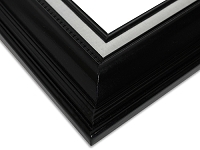 Picture frames are necessary to safeguard our photos from damage. 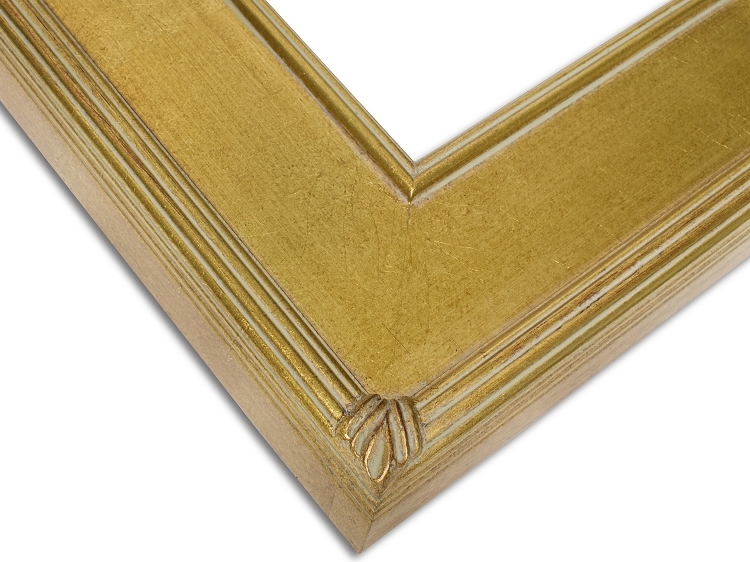 Our gold leaf picture frames are made with high-quality solid wood construction. We offer varying sizes of gold frames to our customers, and this specific style is from our most popular Plein Air collection. 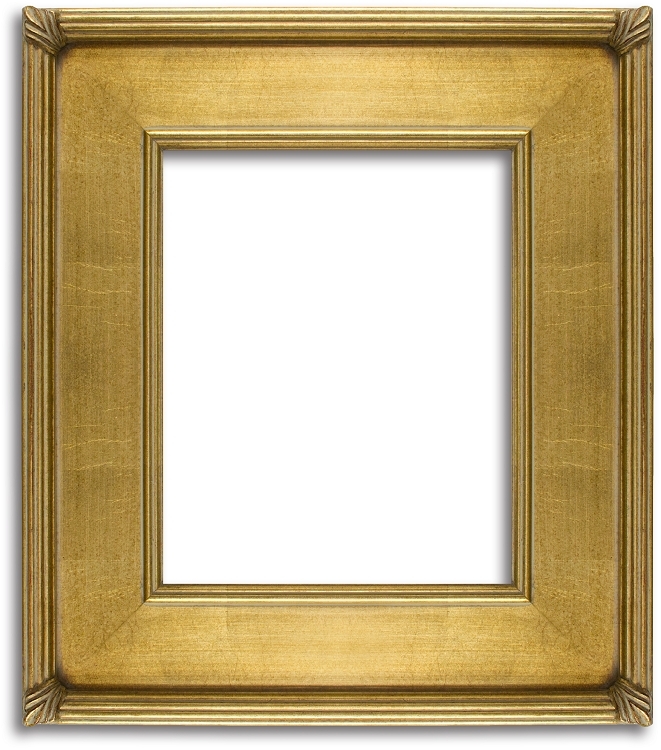 This frame has a subtle antiqued finish, and is suitable from traditional to modern paintings and photos. It is made with real wood material and cut according to your specifications. 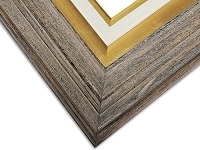 The quality wooden frames have minimal imperfections and differences in the grain, combined with raised edges and simple ornate motifs in the corners. 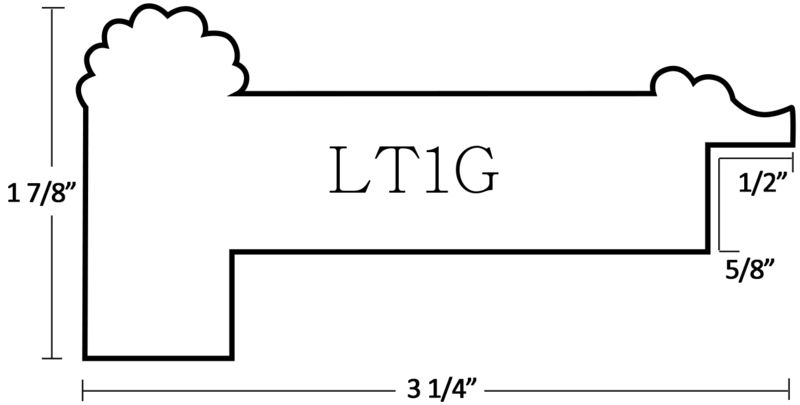 These characteristics give an authentic distressed appearance to the framing.